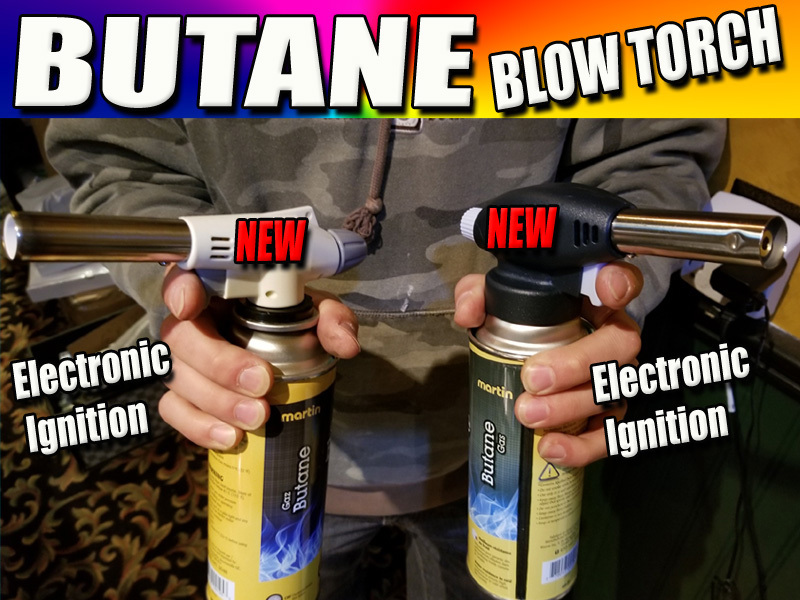 Blow Torch Quartz Banger Lighter Discounts Apply ! Start that fire fast !! Are you tired of always lugging around that heavy torch can that always leaks and is just too big to store in any cupboards or drawers. Well then don't, because with our new multi purpose torch heads you don't have to worry about that anymore. 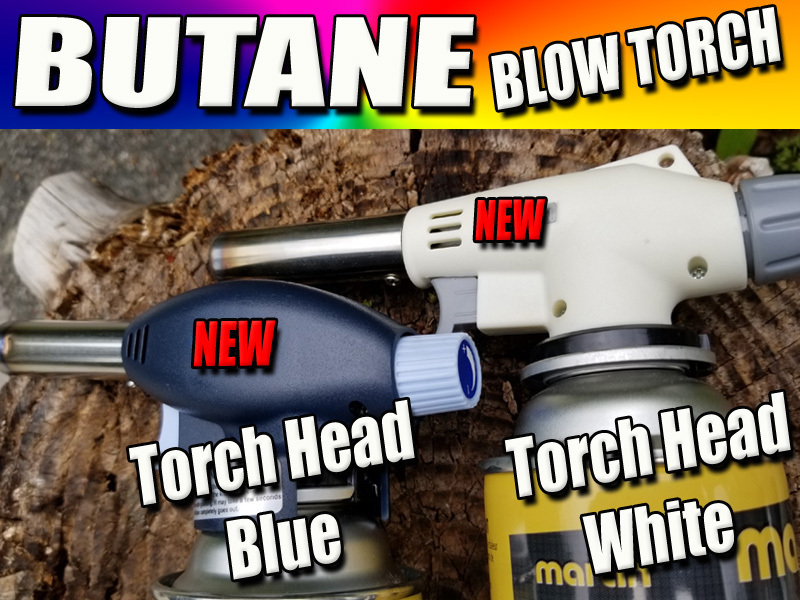 Also these brilliantly designed torch heads fit perfectly with an air tight and lock seal on a butane can. 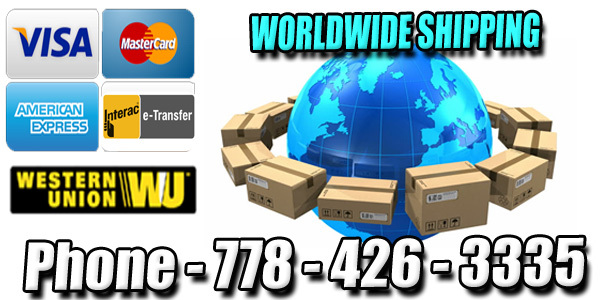 There is a specific style can that they fit on though specifically for safety reasons. 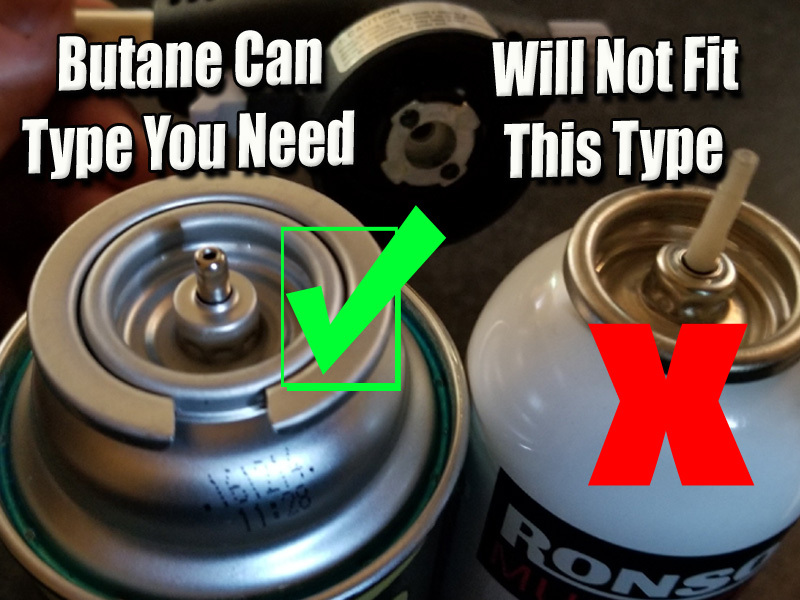 The cans however can be bought at any hardware store. 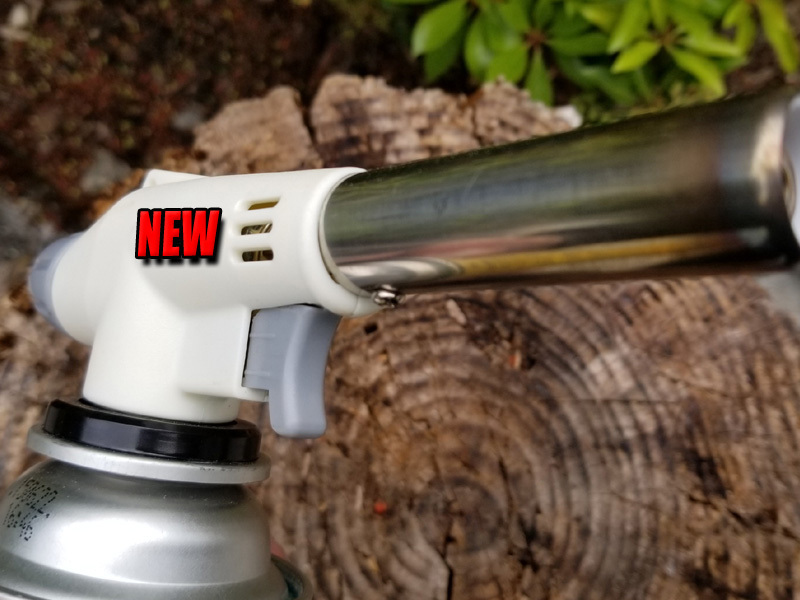 100 % reusable our torch heads as mentioned are an easy 3 second hook up to the can and your good to go. Also built in with its own electric starter so no need to have your own separate flint or lighter. Designed for ease comfort and convenience. Just crank the pressure adjuster a bit to open the valve press the trigger and there you go as simple as that. Heats up to 2012°F/1100°C almost instantly and is as easy as turning the pressure adjusting dial for full throttle or barely visible. Turns off and disconnects if needed in an instant. No mess No fuss. 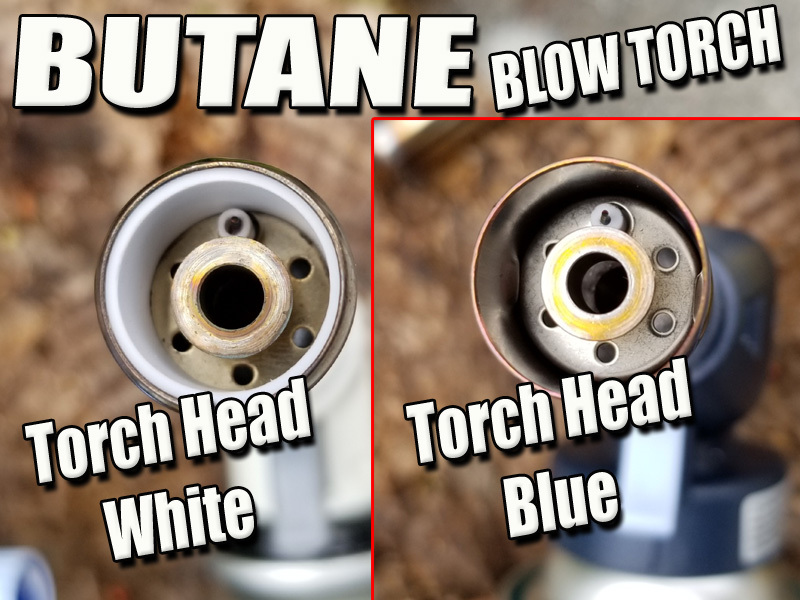 This torch head is absolutely wonderful for almost any purpose. 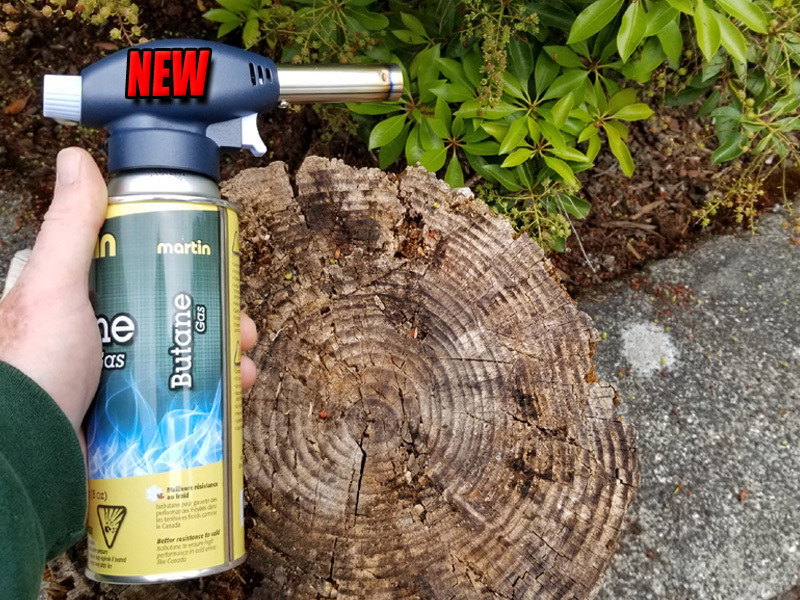 Camping, cooking, Plumbing, Heating metal, lighting almost any combustible material, welding, fusing, thawing, and all sorts of surface treatments. 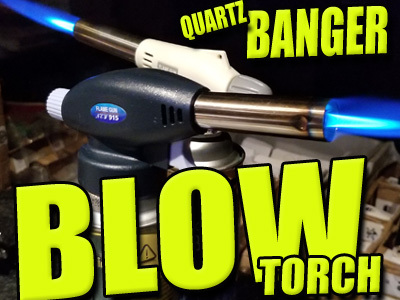 Blow Torch Quartz Banger Lighter Got to have this one ! © Copyright 2012. Wacky Willys. All Rights Reserved.